SYRACUSE, NY (WRVO) – In the wake of the Parkland, Florida, school shooting, local leaders are convening a task force that will create a blueprint for school safety in central New York. 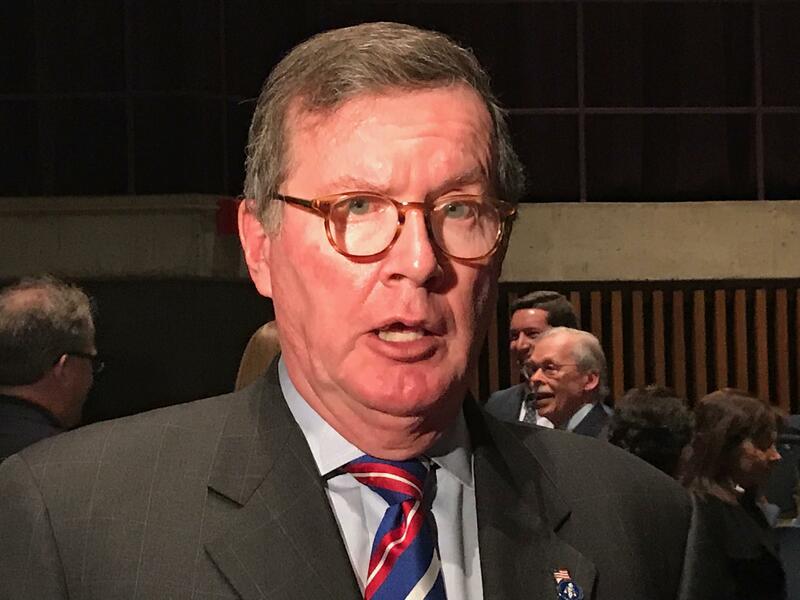 Onondaga County District Attorney Bill Fitzpatrick says a massive government failure played a part in the Parkland tragedy. Fitpatrick says it would be abhorrent to him if such failures happened in central New York. To guard against that, he will be one of four chairs leading a task force made up of everyone from mental health professionals to educators to students and parents. Syracuse Mayor Ben Walsh will host the first meeting of the group Thursday. It will focus on four main areas: security of buildings themselves; training for teachers and students; creating better communication regarding mental health assessments and other issues, like arming teachers. Fitzpatrick expects the group to come up with a blueprint by August that local schools can use if they want. “It’s going to be evidence-based, it’ll be in the best interest of the students and pray to God something like Parkland or Columbine never happens here,” He said.